Looking to have your grease traps pumped in Canton, CT? 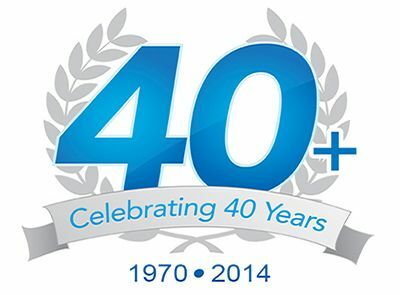 Rooter-Man has been providing affordable grease trap pumping services and maintenance programs for over 40+ years. Grease traps are a vital part of your restaurants sewer system. Grease traps prevent thick grease from flowing into and clogging the sewer system. When these systems are not working correctly, there is the danger of a backup occurring. Rooter-Man can take care of the pumping and cleaning of grease traps and interceptor systems. Our technicians are also equipped to provide water jet drain cleaning, full-service plumbing, and power washing services. Cleaning a grease trap in Canton, CT starts with pumping and scraping of grease and sludge from the traps and interceptor systems. 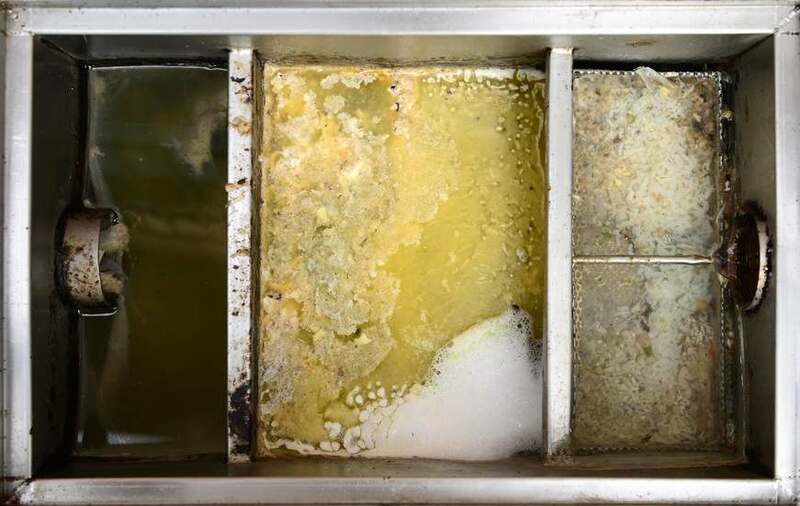 Once the sludge is removed and the system is clean our expert technicians will preform an inspection of the grease trap system to ensure that everything is working properly. Inspection records and any maintenance suggestions will be made available to customers. To schedule a grease trap pumping services call Rooter-Man of Canton, CT anytime of the day and night. With over 40+ years of customer satisfaction, you can rest assured our expert technicians are ready to come to the rescue!